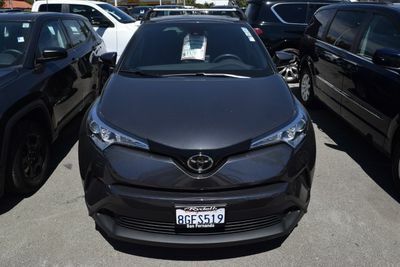 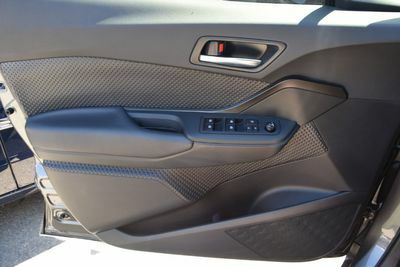 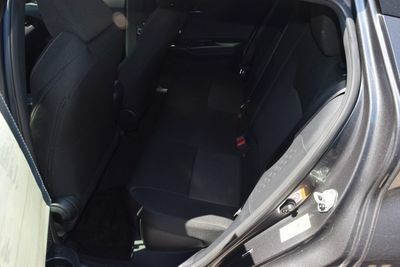 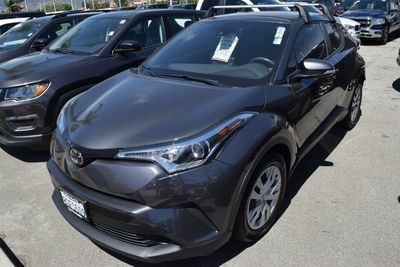 2019 Toyota C-HR in San Fernando, 2019 Toyota C-HR for sale. 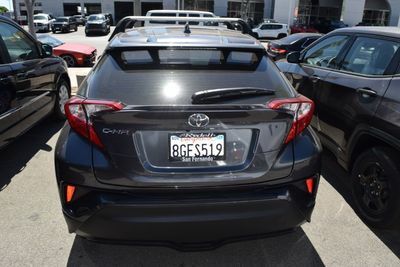 CARFAX 1 OWNER! 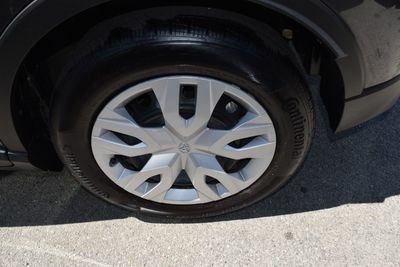 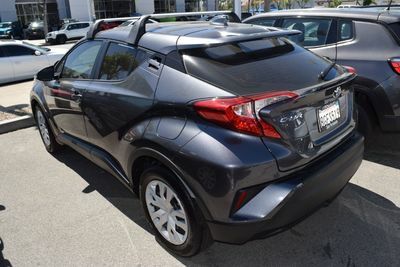 LOOKING FOR A GREAT DEAL ON A LIKE NEW MID SIZE SUV? 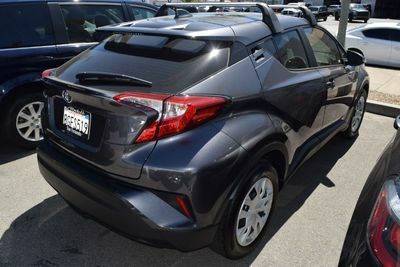 THEN STOP BY AND DRIVE THIS SHARP 2019 TOYOTA C-HR LE WITH ONLY 8,400 PLUS MILES! 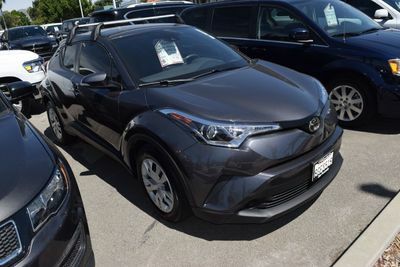 THIS VEHICLE IS A RECENT TRADE AND NICELY EQUIPPED INCLUDING A BACK UP CAMERA, BLUETOOTH, AND MUCH MORE. 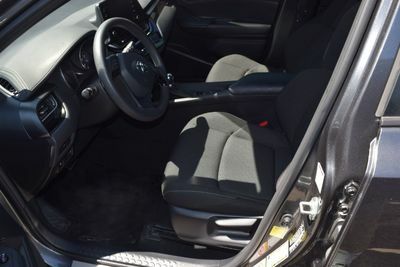 IT OFFERS EXCELLENT VALUE AT OUR LOW EVERYDAY BEST PRICE. 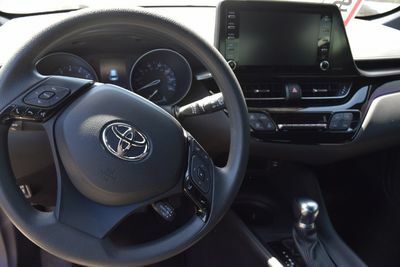 FOR EVEN MORE VALUE IT OFFERS THE BALANCE OF TOYOTA'S ORIGINAL FACTORY WARRANTY.